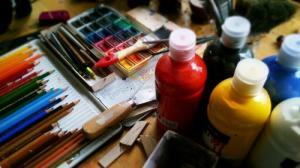 Some examples of creativity and mental health in Penumbra’s services. Spreading the word about I•ROC in the UK and beyond. Jami began using I•ROC in 2014. 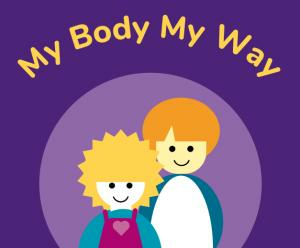 Read more about their journey. 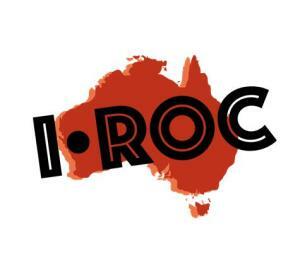 Find out about the Australian research project using I•ROC. 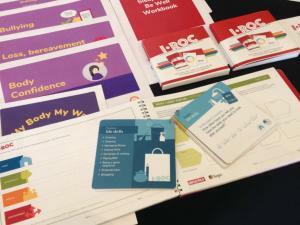 Find out about the development of Y•ROC and associated tools and resources. Winter wishes from I•ROC wellbeing - news from 2017 and our plans for 2018. Recent news items discussing policy and practice of recovery focus. 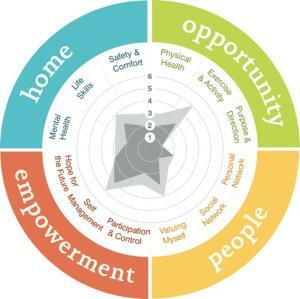 I•ROC is a new way to measure mental health recovery. Creative Care Support Solutions will use I•ROC to transform their service.